daisies and roses. Sometimes the initial infatuation with the shiny new technology turns into a love-hate relationship as problems and issues arise. 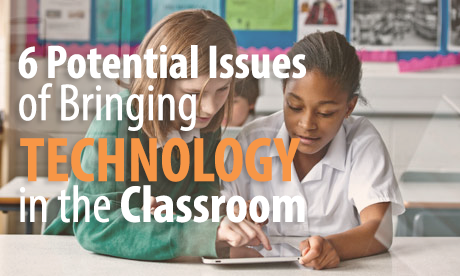 Here’s an example of 6 potential issues to look out for when bringing technology in the classroom. Of course teachers fear their students will be playing around on social media instead of using their devices for educational purposes. Today’s kids spend quite a bit of time on Facebook, Twitter, SnapChat, Instagram, etc. To prevent this issue, when preparing your network, make sure to include a next generation firewall that provides application filtering. 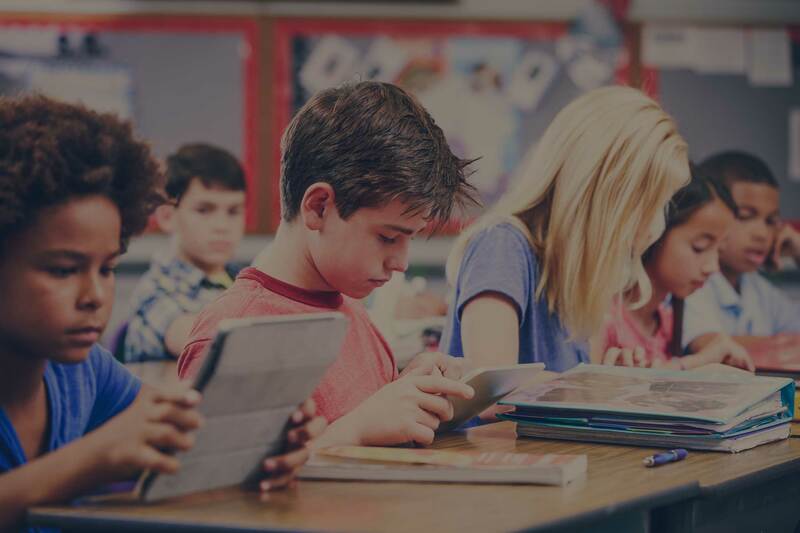 When you put mobile devices in the hands of all the students, teachers, and staff, your network can easily become overloaded if it wasn’t appropriately designed to handle all those wireless devices. Many schools current wireless network infrastructures just are not designed to handle the amount of activity and the number of devices that are sucking up bandwidth. 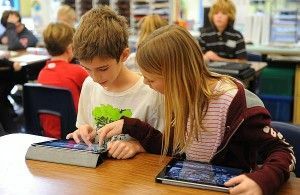 Getting a wireless site survey is vital for any new major classroom technology integration like iPads or BYOD. Students many times are more curious than they are malicious. They want to push the boundaries just to see if they can. If you're network allows them access to the admin servers, you can bet they're going to get on it. Security is the big challenge and one of the main reasons many schools have never allowed major classroom technology roll-outs previously. This can be avoided with what we call “Role Based Access Control”. This allows you to know who, what, when, and how people are connecting to your network and limit their access based on that profile or role you have set up. At one time a student had to pull a paper written “cheat sheet” out of their pocket to have the ability to cheat. It certainly seems easier that they can now cleverly pull up a “cheat sheet” on their device. The good news is, with the ever evolving change in technology, software companies are developing ways to alleviate the cheating problem by for example, allowing teachers and administrator’s access to students’ screens while in the classroom. There are a ton of free gaming apps out there and people love them, especially kids. These addicting games can be quite the distraction and take away from productivity in the classroom. Again, like with number one, application filtering can fix this issue. If you have kids or you’ve just been around them, you know there is a risk of damage when handing them new devices. My advice here is to give your students a quick tutorial in how to properly use and take care of whatever device(s) your school chooses. Also make sure they are equipped with very durable covers/cases. Lastly, if insurance is an option, you better take it, because most devices are quite costly to replace. 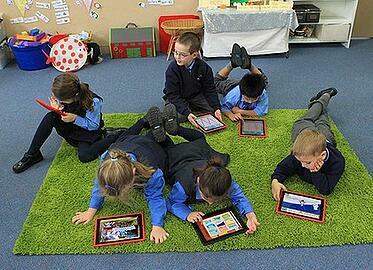 As with anything, there are risks with bringing new technology in the classroom. These drawbacks actually pale in comparison to the world of possibilities classroom technology can bring. These potential issues can be avoided by proper planning. This is where we can help. We have worked with schools all over the country to bring mobility to the classroom. Our goal is to be a resource for you and we are always happy to answer any of your questions, simply contact us here!